September | 2013 | Stateland, Inc. Imagine a place where you can enjoy both the serene environment and the flourishing economy of your district. A place where you and your family can have the perfect life together, discover each other’s potentials, explore opportunities together and learn the unlearned things. Imagine yourself in the center of commerce and industry of the South, where shopping malls and other commercial establishments are just a stone’s throw away from your home. Imagine yourself immersed in a country side living, away from the bustling streets and neon lights of the Metro, where only you can feel the coolness of the breeze, the calmness and tranquility of the place and hear the chirping bird that’s like music to your ears. You need not to imagine anymore, because what you visualize will soon be materialized. 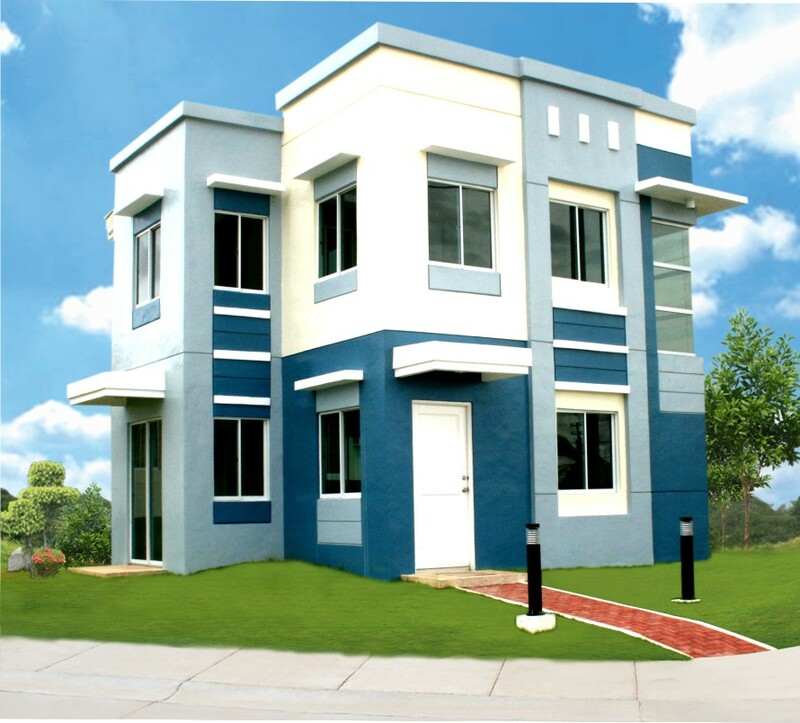 Stateland Inc., one of the leaders in property development and real estate innovations and the owner and developer of esteemed and highly urbanized communities in the South, brings its clients and stakeholders another one of a kind community in the first class and industrial city of Dasmariñas in Cavite. 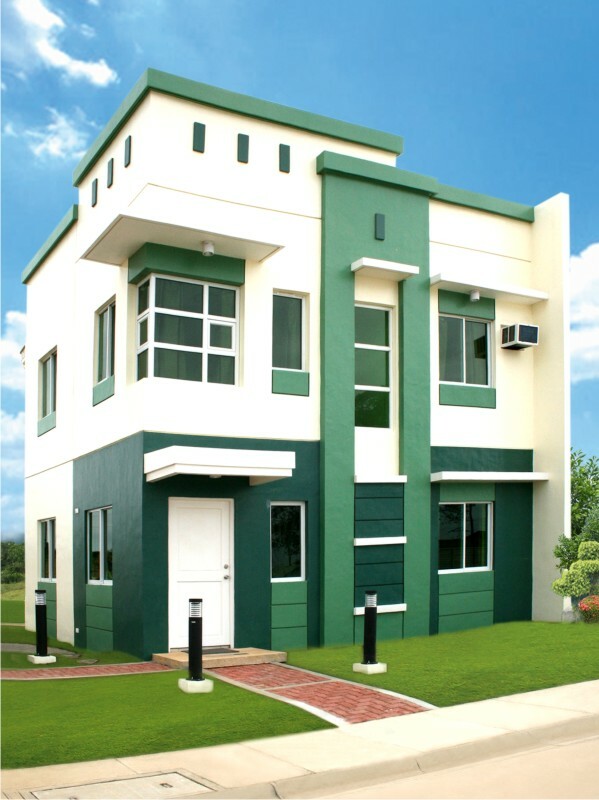 Washington Place, located along the Aguinaldo Highway, is the newest, master-planned community in the South. With its 40 hectares and modern contemporary style units in the making, Washington Place is a perfect place for stylish families like yours. People work for a living. They aim to have stable jobs in order to support the needs of their families. And one way of securing your family’s future is by providing them houses, which will eventually be your home and your comfort zones in any situations. 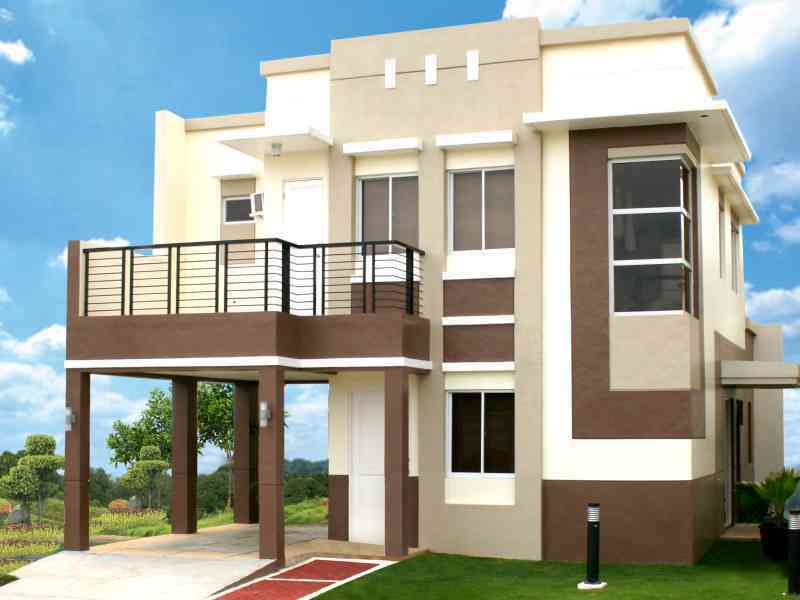 For most families, investing in a house and lot is the best option they could make. Having a place to call your own is very satisfying, most especially if it’s the product of your hard-earned money. But of course, owning a house is a meticulous process and there are several factors that you have to keep in mind. We do not want to waste our earnings into something that will eventually be of no use to us in the future. Better yet, we have to be reminded by these things. 1. Your location, yes, it matters most. Is your house near the business district and commercial establishments? Are there any neighboring schools, universities, public markets, shopping malls, churches among others? Is your place accessible to the national highway and main roads? Many of us might have forgotten that location is an essential factor in choosing one’s abode. It is but one of the determining factor if you have made the right choice of moving in, since many of us wouldn’t want to be bothered by any circumstances that can hamper our easy travel and convenient living like heavy traffic, inaccessibility to any vehicular mode and flooding. An ideal community should be at the center of everything else that you needed—be it a shopping mall for your family’s leisure time, restaurants for fine and convenient dining or schools and university’s for your child’s better learning. And don’t also forget that a minutes-away location to some of the finest tourist places in the Philippines is also a plus factor for you to choose a house and community. 2. Appeal, looks and the aesthetics of your house and community, another vital factor. Who would want to live in a community where chaos prevails and systems for a better living becomes an odd thing? Sure enough, a community without proper water and electricity and security services wouldn’t be so inviting to you. We also want to give our children the freedom to enjoy and embrace their childhood, have them experience carefree living and share memories and experiences with you or with their closest friends. We cannot do this in a secluded community wherein you cannot let your child play alone because of the fear of your child being in danger. 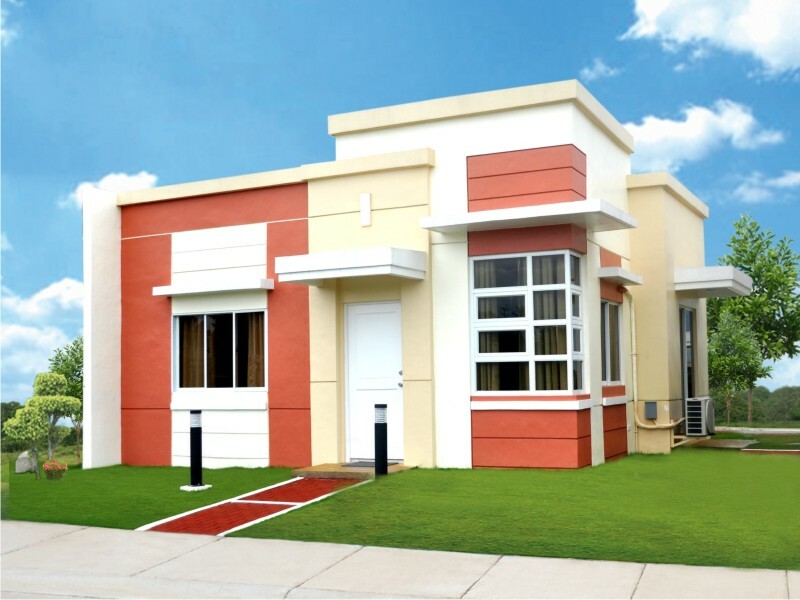 Everyone dreams of not just having a house, but a stylish and durable house complete with all the functional rooms and necessities fit for you and your family. A perfect house and community allows you and your family to break free, grow, and experiment on new things in life. It makes you a better person and shows the individuality of taste and design of each person. A tranquil environment with picturesque and lush green scenery adds vitality, comfort and beauty to your everyday living. 3. Be practical. A price is often your top most concern. More often than not, when people purchase something, the first thing that you have to ask is “how much”. By knowing this, you can ponder on a lot of things. “Will it be deemed beneficial to me and my family?”, “Is worth the price?”, “Will my investments grow if I purchase this?”, and the endless list of question goes on. People nowadays are practical and pragmatic; they want to get the best of what they have purchased. And yes, owning a house and lot is not an exemption to this. With all these things that matter, Stateland Inc. makes no compromising. The newly developed Washington Place gives you and your family the best things life can offer. Its accessibility to the main roads, national highways, and several commercial establishments will make travelling and living more convenient and less hassle-free. You can opt to live in a city far from being polluted and noisy, while also being in the center of business and commerce. Washington Place also let you be the designer of your own homes! The seven model units of WP are all designed for each buyer’s individual taste for design and style. With floor areas ranging from 36 square meters up to 103 square meters, families have intimate spaces between them to enjoy each other’s company. While inside the vicinity, homeowners can also enjoy the lifestyle and recreational activities and opportunities with the varied amenities. Children can play all day long during weekends in the Children’s playground and children’s wading pool. Ate’s and Kuya’s can practice their athletic abilities in the tennis court and covered and outdoor basketball courts. Daddy’s can enjoy his rest day in the Golf Putting Green and Giant-sized chess board area. Families can enjoy quality time together in the swimming pool or have some break in the giant-sized snakes and ladders board area. 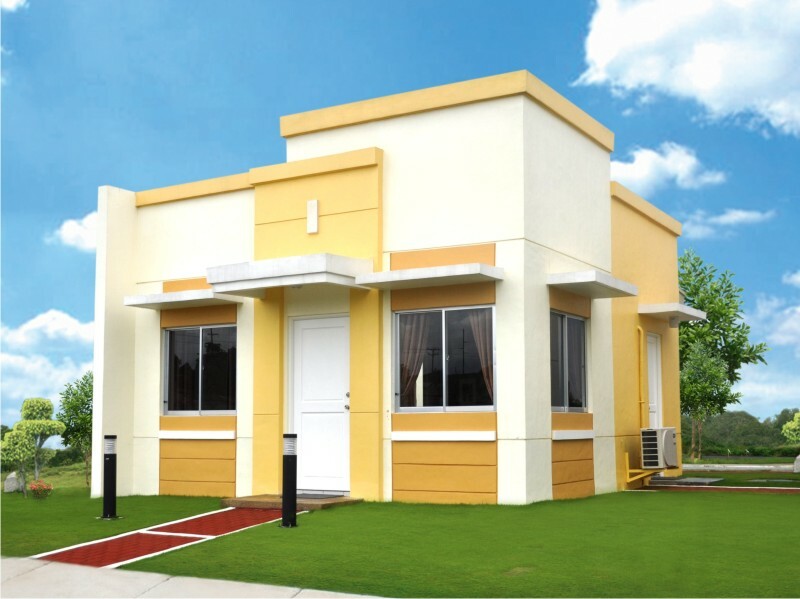 Every homeowner can also enjoy the clubhouse and multi-purpose halls designed for the need of every family. Washington Place is also equipped with a landscaped main entrance with commercial guard house, and wide open spaces. Prices do not compromise the quality of each Washington Place houses. 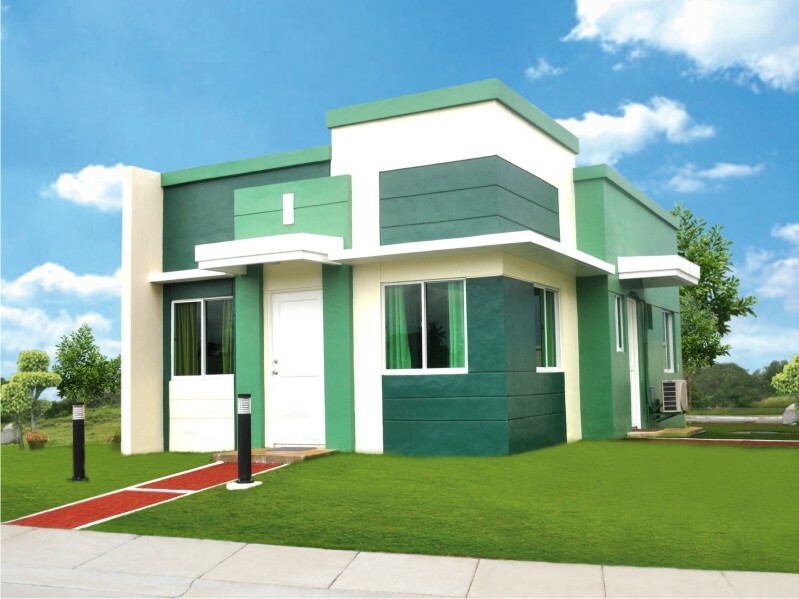 At a very low and affordable house rates, every family can now own their dream houses. WP limits your budget in owning a house, but it does not limit you from having a life of your own, with your loved ones, in a brand new community. Every Filipino family deserves a worth-while living in their own land. Washington Place is the reflection of every dreams turned into reality. With its perfect ambiance, tranquil environment, suitable location and affordable prices, one can easily say that finally, they’re home. 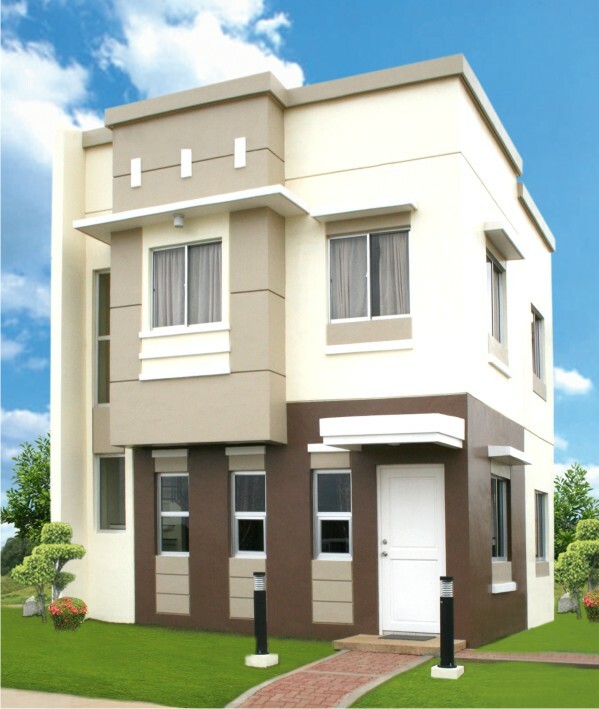 For more information about the newly-developed Washington Place, visit http://www.stateland.com.ph or our official Facebook page, http://www.facebook.com/StatelandInc, or call the Marketing group at 242-7614. Washington Place houses are all carefully constructed, with the most intricate designs, just to suit every person’s individual taste and design.